Back on the market! 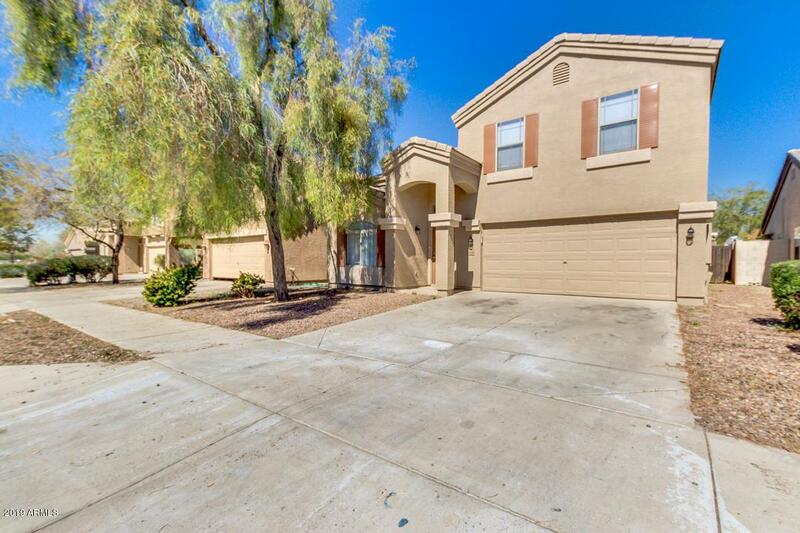 Come and see this fabulous two story home located in a CUL-DE-SAC! 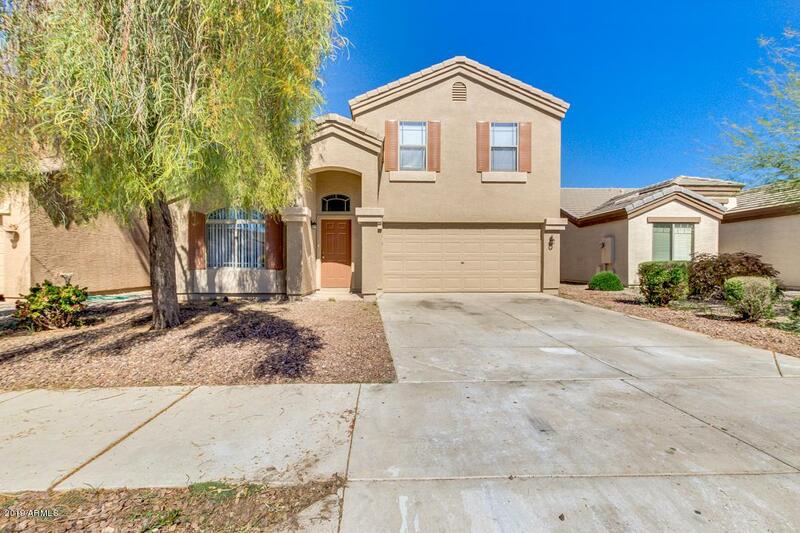 Enter home to see high vaulted ceilings for more overall room volume, great room, neutral paint, 4 bed, 2.5 bath, spacious family room, tile floor in the 1st level, and new carpet on the 2nd level. 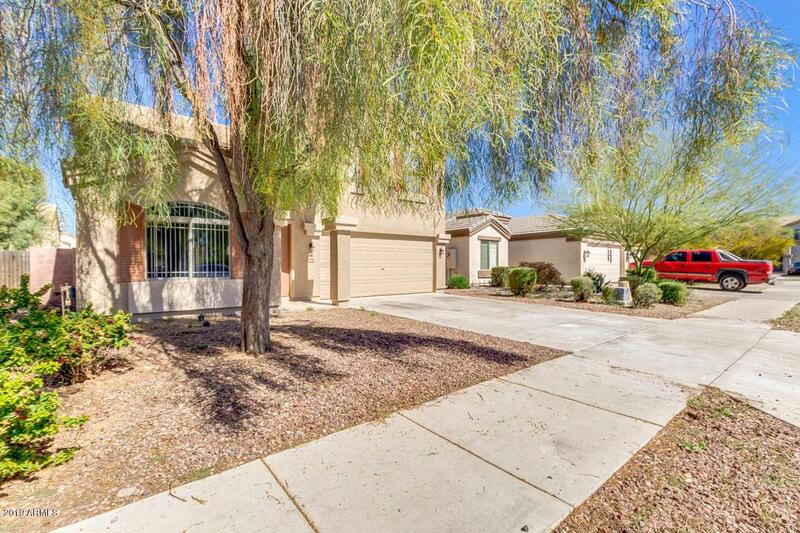 Ample kitchen has black appliances, center island, tile countertops, high breakfast bar, and walk-in pantry. 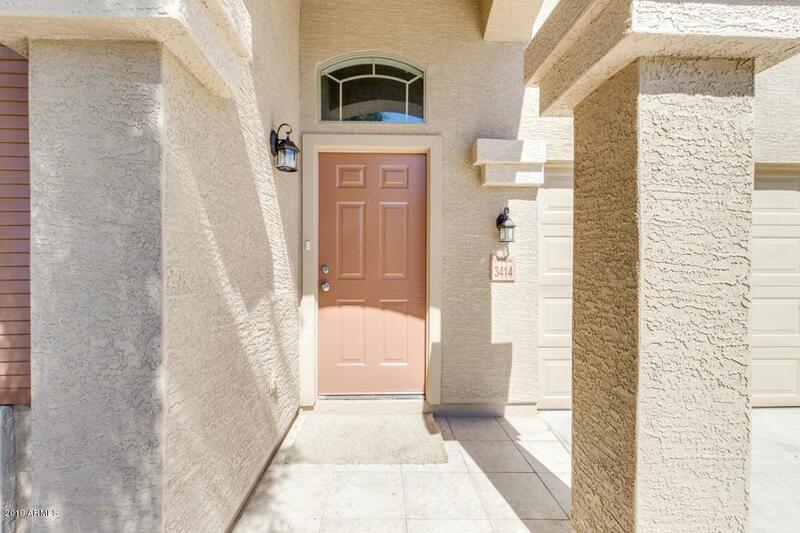 Nice master bedroom offers walk-in closet and full bath with double sinks, separate tub, and step-in shower. Backyard is comprised of covered patio and lots of grass. This beauty won't last. Set up a showing before it's gone!